The PTS Enhanced Polymer Grip - Compact (EPG-C) is a simple yet highly functional polymer pistol grip for the M4/M16 platform. It features an ergonomically designed shape and distinctive texturing that is optimized for strong and suitable grip under even adverse conditions. 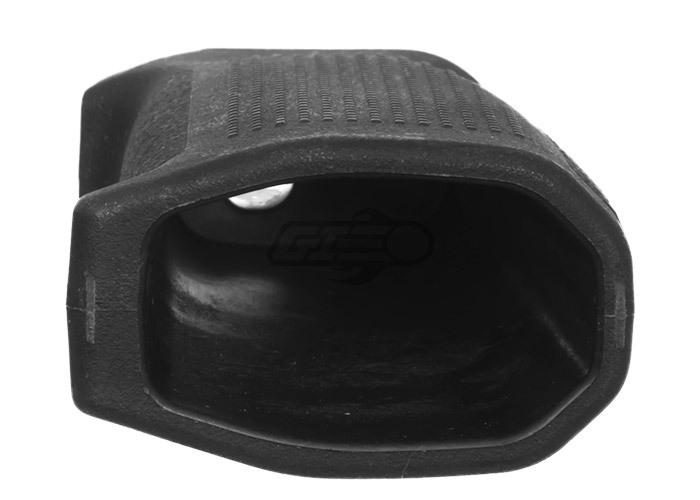 Additionally, the EPG-C has a reduced grip angle versus a standard M4 grip that's more compatible with modern carbine gunfighting and CQB stances. This grip angle helps to reduce strain on the wrist and helps to put the hand more in-line with the trigger for better trigger control. It allows equal comfort for shooters who wish to run their guns with their stocks fully collapsed or fully extended. More vertical compact grip angle but with improved ergonomics. Aggressive 360 Degree texturing to increase surface traction but strategically panelled with comfort in mind. 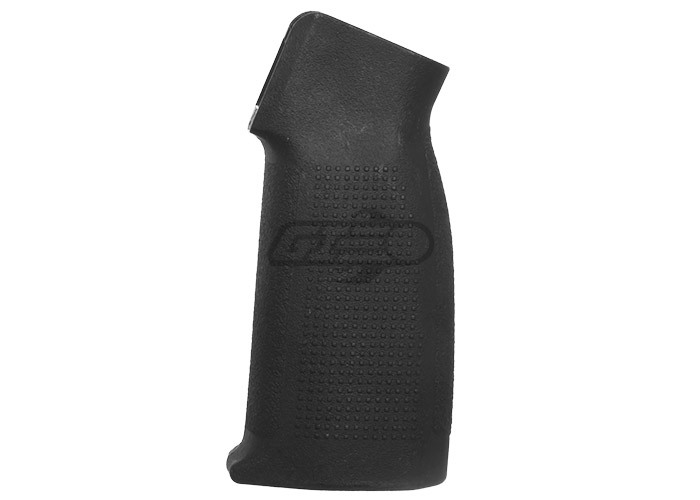 Base cap at the bottom of the grip allows internal grip access for general storage.